Welcome To TechBrothersIT: DBA Posts - What is Collation? What Collation will you pick while installing SQL Server? DBA Posts - What is Collation? What Collation will you pick while installing SQL Server? Why collation is important in SQL Server? Since collation reflects and follows the rules depending upon the language, region and sorting pattern, it is very important to select right collation in SQL Server. I usually divide collation in two basic configuration parts, and you will see why I have divided it in two parts. When you install SQL Server default or Named instance, during installation, you can select appropriate collation that would be SQL Server default collation. 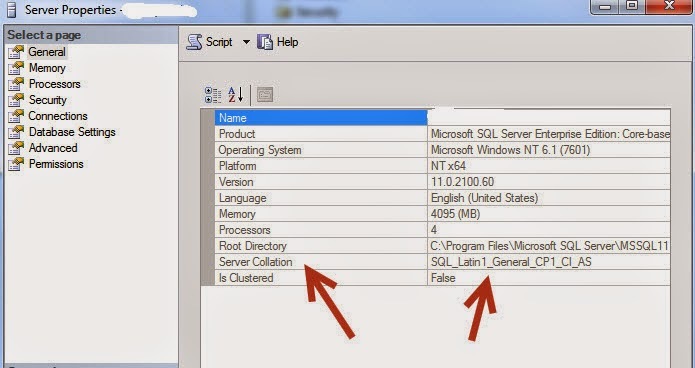 When I say SQL Server default collation, it means whenever you will create any database with default setting on existing sql server, it will default that database’s collation to SQL Server default collation also known as model database collation (in some communities) as all the databases are created based on model database settings in SQL Server. 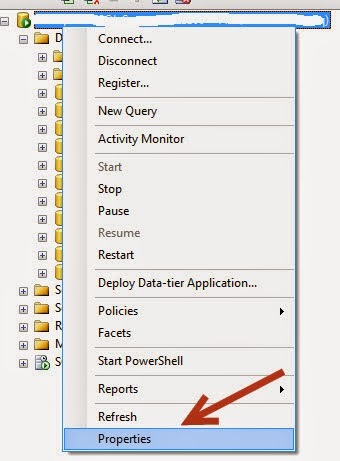 How can you find SQL Server Default Collation? How to find Databases collation? d) First column reflects the current collation of database. 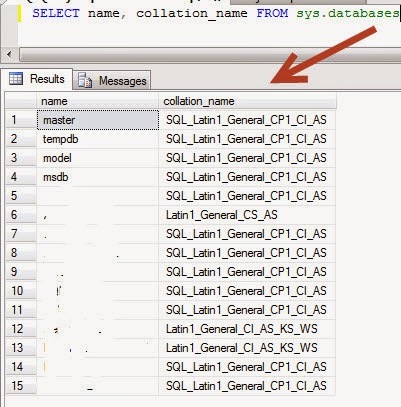 Note: If database collation is not set while creating the database, it will be the server default collaction, collation of databases can be changed after you create a database using above method as well.